Now that the holidays are in full swing, please keep the following tips in mind before traveling. Understand that you may experience increased wait times upon entry to the U.S. and plan accordingly (you can check airport and border wait times here). To save time upon entry, complete the I-94 form and Customs Declaration form (6059b) prior to reaching CBP processing. If you plan on traveling on the Visa Waiver Program, apply for the approved Electronic System for Travel Authorization, or ESTA, well before your scheduled travel date. If you will enter the U.S on a temporary visa, ensure that the visa stamp in your passport will be valid on the date of entry to the U.S. and that your passport will be valid at least 6 months beyond the date of your requested length of stay. If you will enter the U.S. on a temporary employment visa, only provide the officer with the I-797 approval notice from your current employer. 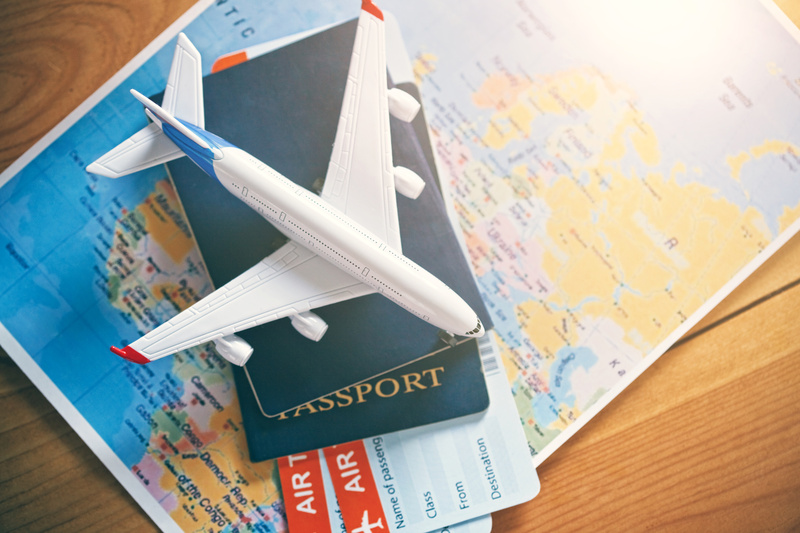 If you will obtain a new visa stamp while abroad, schedule your appointment during the beginning of your trip in case the return of your passport is delayed. Check your I-94 stamp before leaving the CBP immigration inspection point . CBP should admit you to the U.S. for the duration of your I-797 Approval Notice and not for the validity of your visa stamp. However, CBP cannot admit you for a period that exceeds the validity of your passport. If you notice that CBP did not admit you for the full duration indicated on your Approval Notice, even though your passport is valid for the period of your Approval Notice, request to speak with a supervisor. Most importantly, if you have been unlawfully in the U.S. for any period of time, or if you have ever been convicted of any crime regardless of whether it has been expunged, contact your attorney prior to any travel even if USCIS has issued you an Advance Parole document. In some circumstances, an individual who has been unlawfully in the U.S. may be barred from reentering the U.S. for 3 or 10 years upon departure. In addition, a person with certain criminal convictions may be placed into removal proceedings. If you have any questions regarding your upcoming travel plans, contact your attorney prior to your departure.